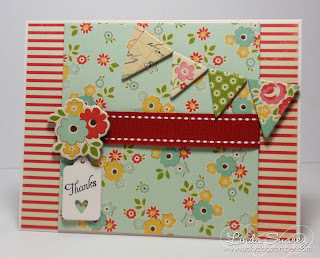 Definitely one of my favorite paper collections! How cute Linda!! Love the stripes. 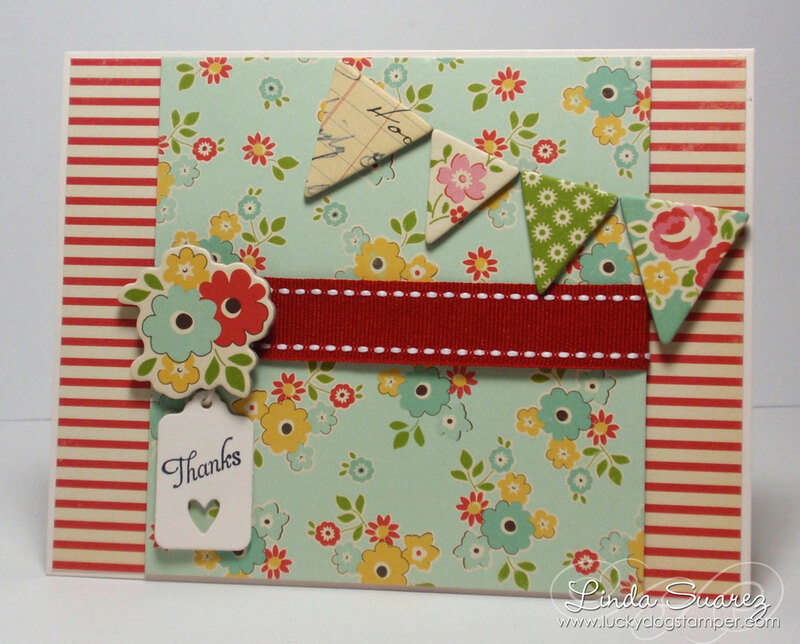 So glad you could join us on Card Patterns this week!! Thanks! I couldn't believe it! Very exciting! Hats Off to the Grads! Thanks from the Whole Bunch!